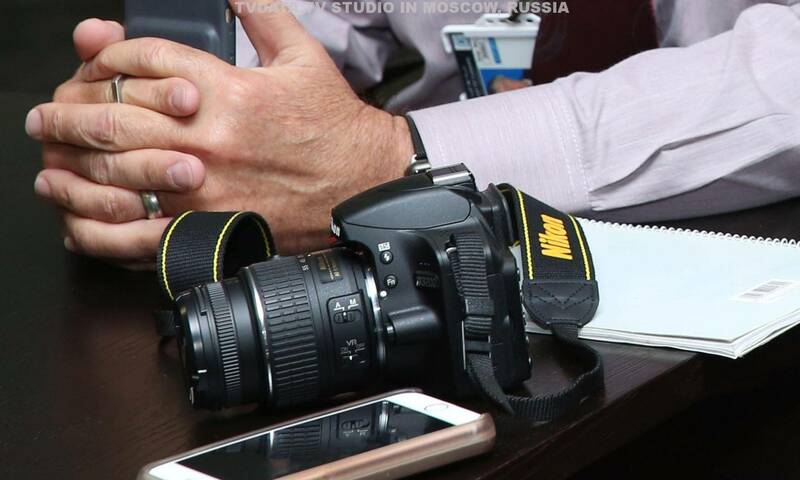 We can assign to your production a bilingual Russian producer who will keep across foreign current affairs and ongoing stories and be able to spot and pitch stories when they come up. We offer Moscow broadcast studios located in prime city center. 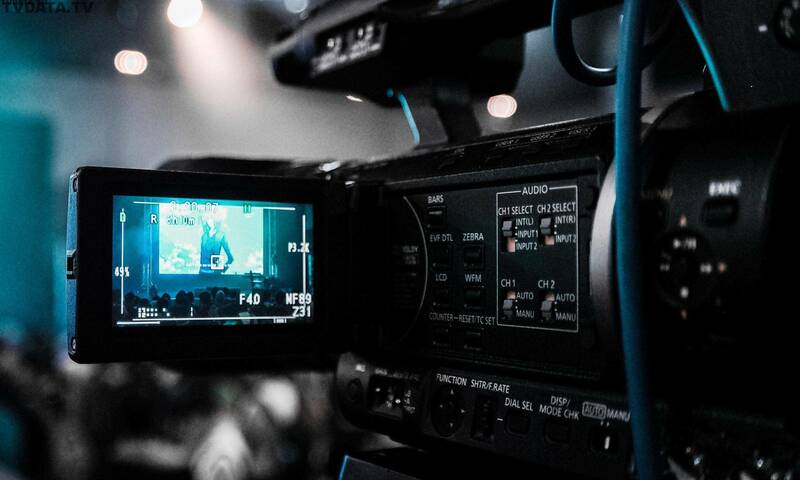 A range of various live TV studio in Moscow to accommodate your project. If you are fuming an interview or a talk show, a live news broadcast or a corporate announcement, we offer a studio suitable for your needs. 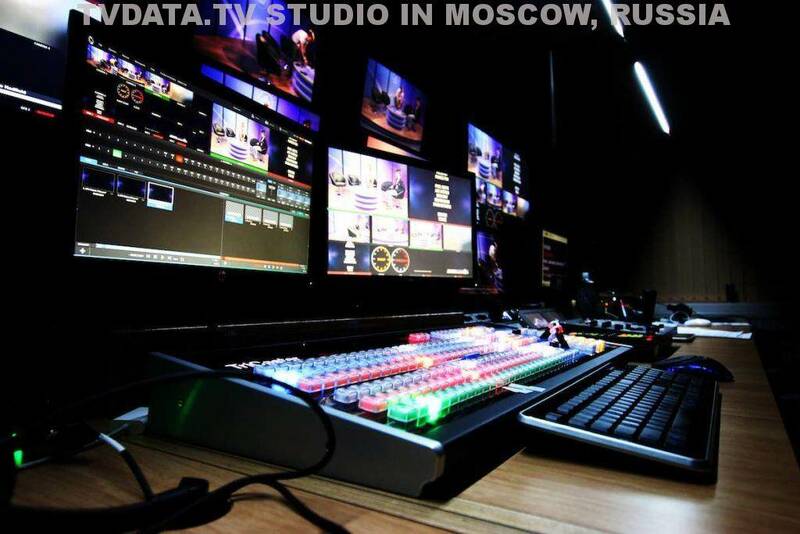 We present our MULTI-CAMERA studio in central Moscow. Where you can record special programs, host guests and ensure you have favorable filming position.